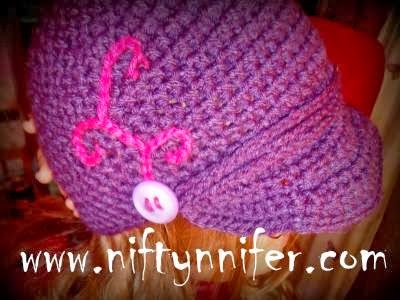 This newsboy beanie is for an adult size. 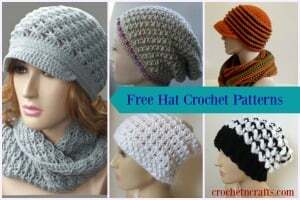 It’s great for keeping you warm in the winter, and in the summer it will help keep the sun out of your eyes. 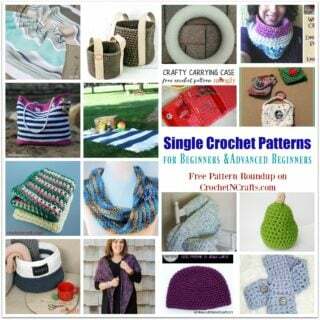 It’s stylish and can be worn to match any outfit. 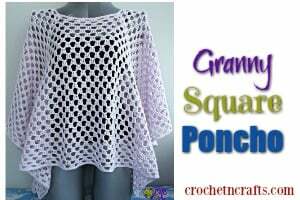 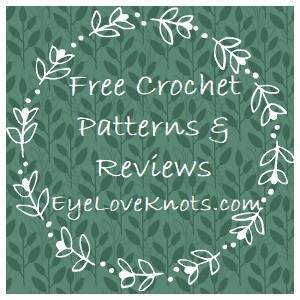 If you enjoyed this free crochet pattern you might also enjoy more designs by Jennifer Gregory, or Niftynnifer’s Crochet & Crafts.